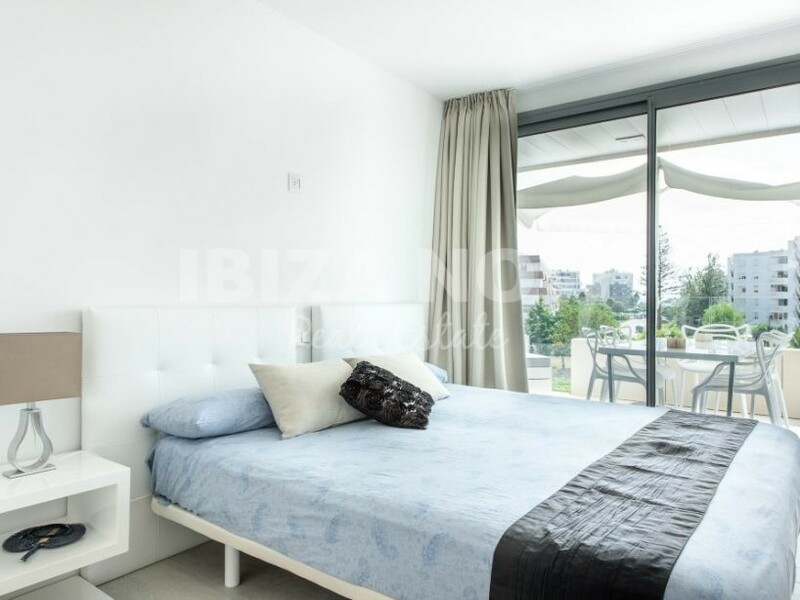 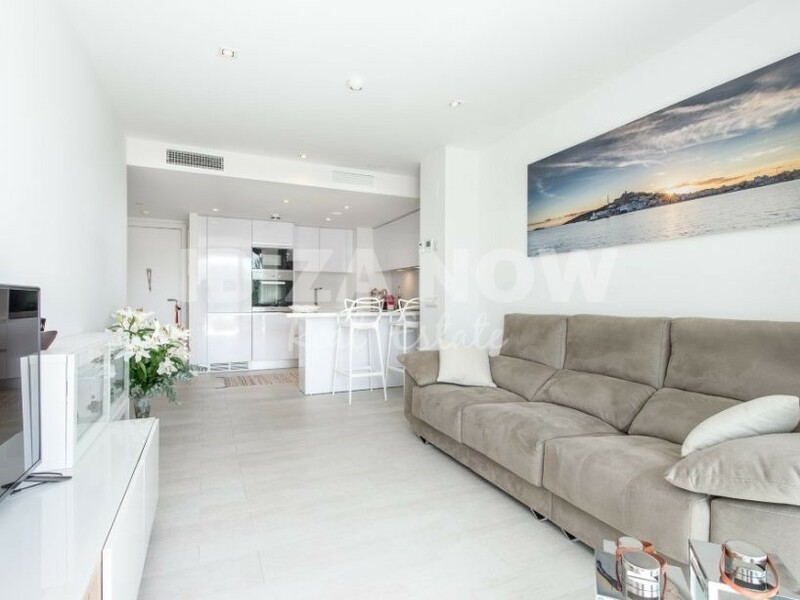 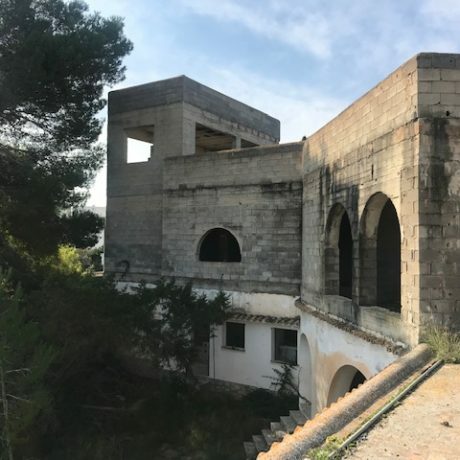 Nice 2 bedroom apartment for sale in the White Angel, Ibiza. 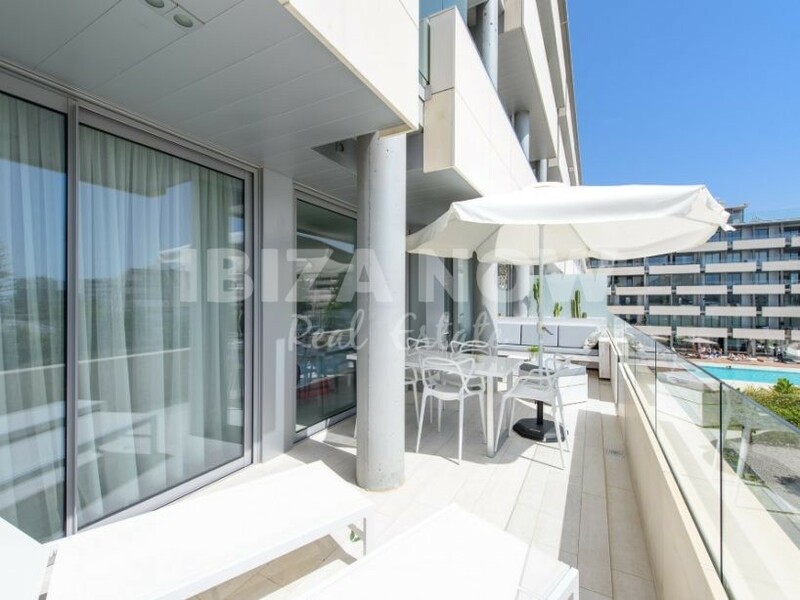 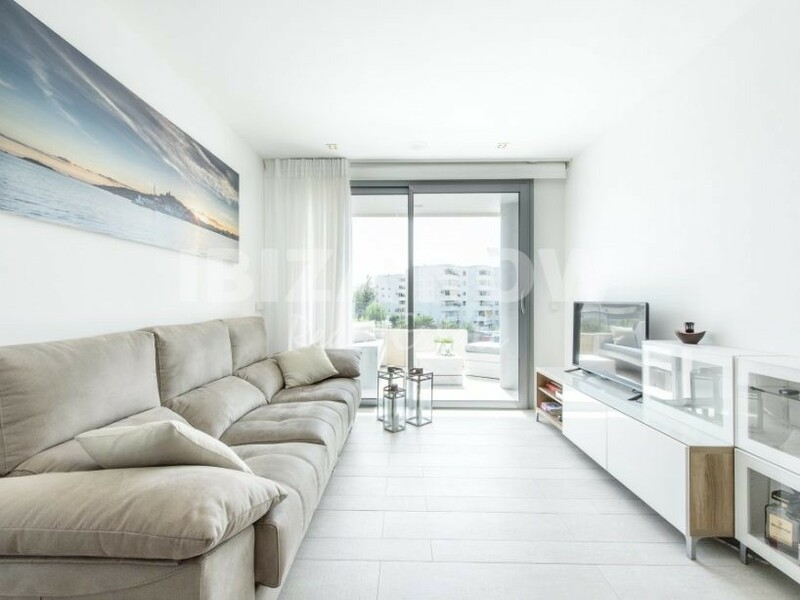 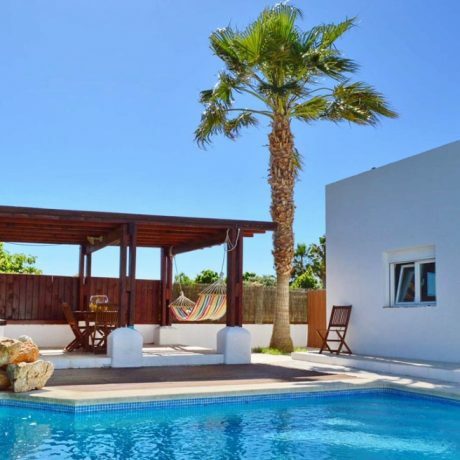 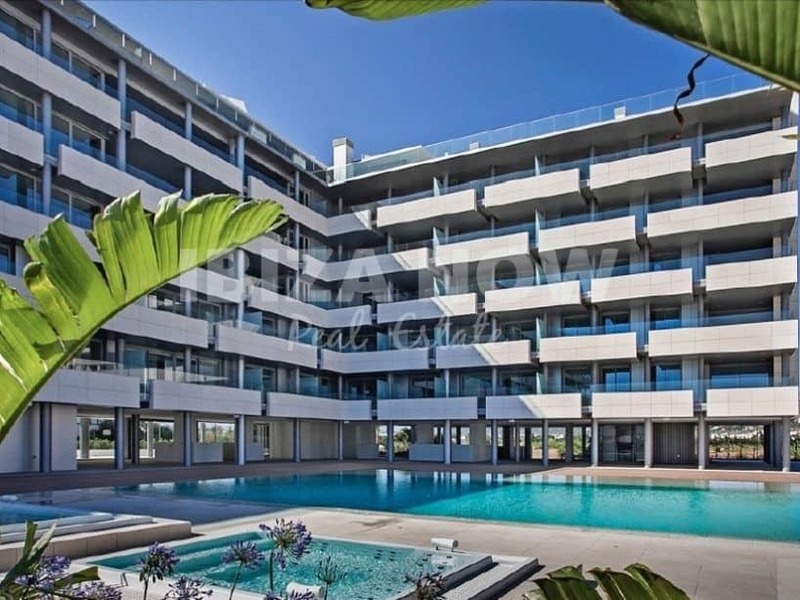 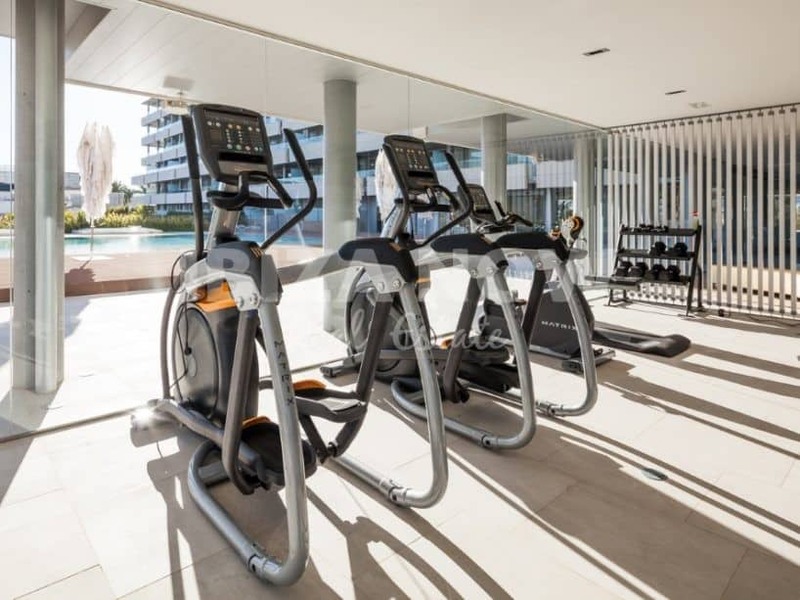 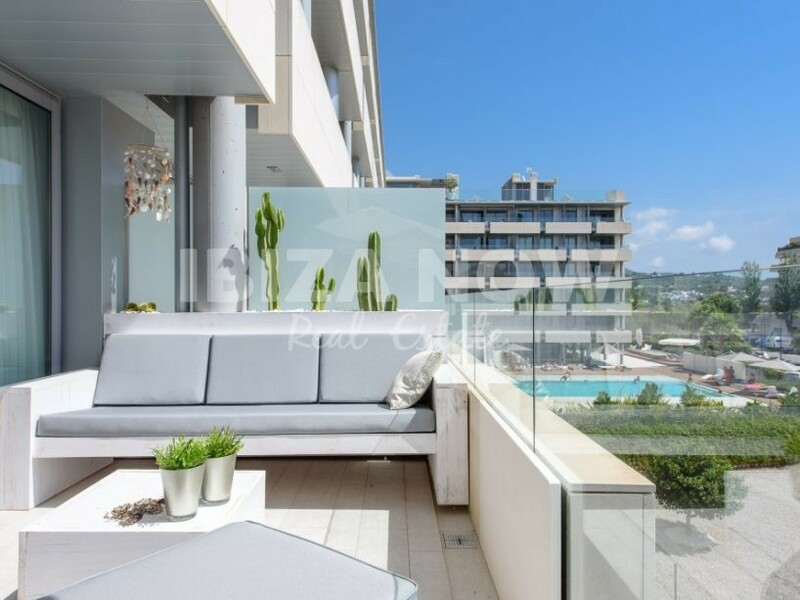 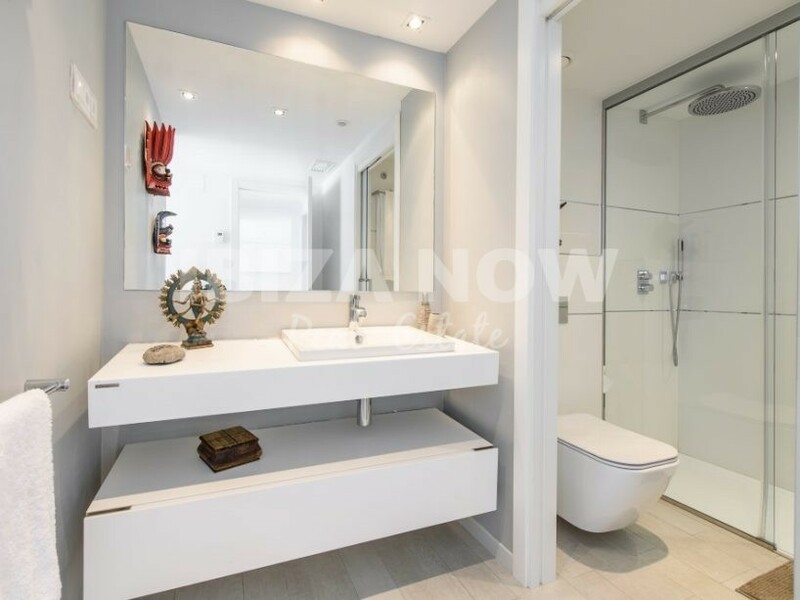 This 2 bedroom apartment is located in the well known White Angel complex and offering lots of luxury, there is a large communal swimming pool, 2 jacuzzies and a gym with all the latest equipment. 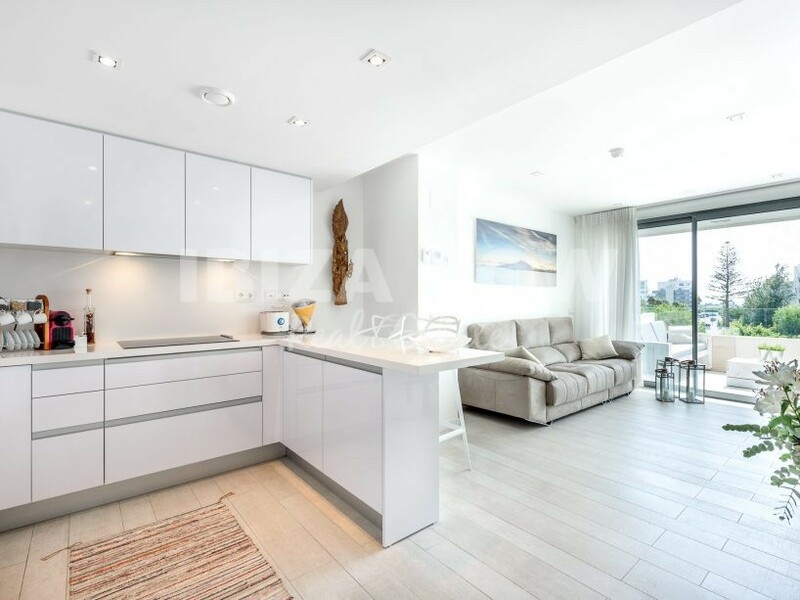 If you are looking for a new way of Urban living than this apartment is absolutely worth a viewing. 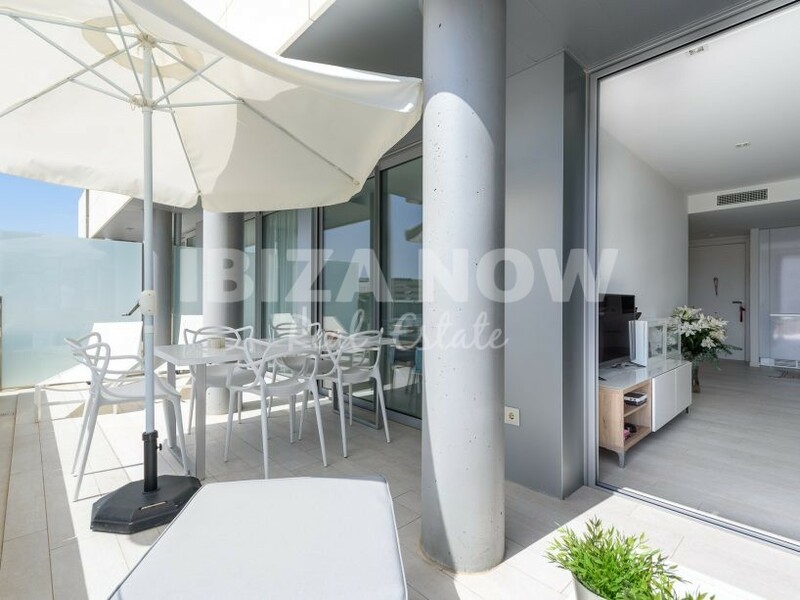 The apartment is sold with a fully equipped kitchen, double glazed windows, built in wardrobes, air conditioning warm and cold and with a 12m2 storage space. 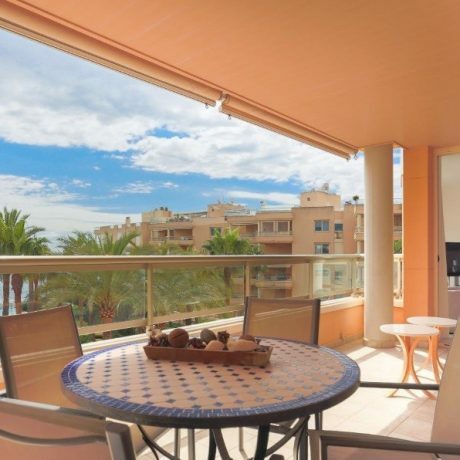 From the terrace, you have a far sea view of Talamanca and a little view to Dalt Vila.